Anyone who's been keeping up with our social media is probably aware of a new professional content studio on the island; that of Hex Media, a new venture between the Maltese 3D Printing Company, Invent3D and GMR Entertainment. 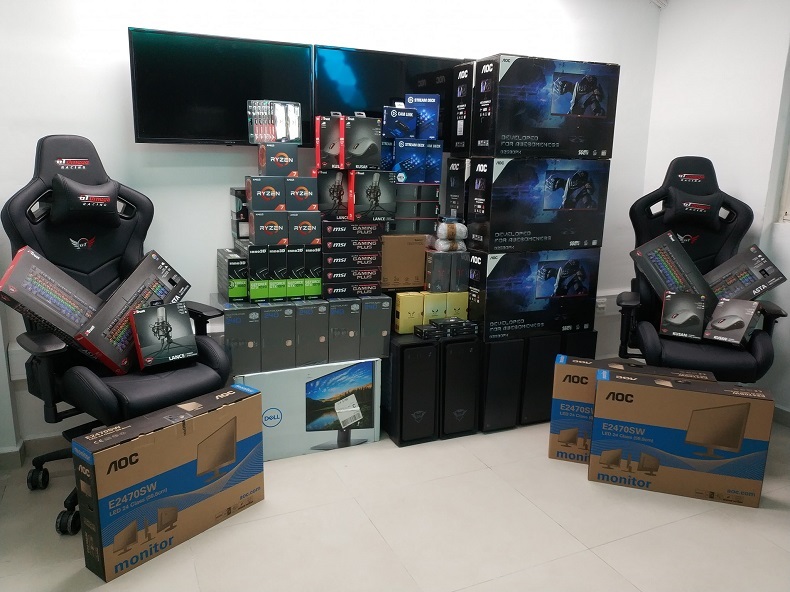 Located within the heart of Zabbar, the studio, prior to even officially opening, has already landed the sponsorship of AOC Gaming, providing some excellent panels, GT Omega Racing, offering some top-notch seating and Trust Gaming granted the centre the peripherals it needs. Not to forget, Red Bull is also on tap for the expanding team behind the project. 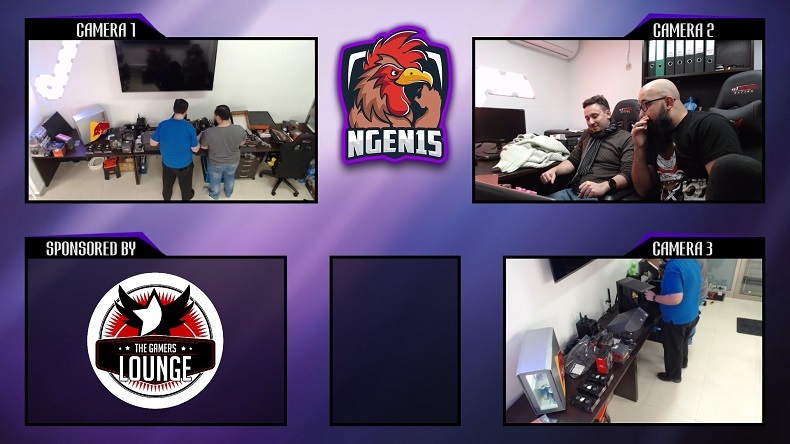 Speaking of which, the team, hosted a live stream through one of the team member's Twitch channels in NGEN15 and William Cachia (co-host of Game Defined) late on the 11th January, which we shared on social media. 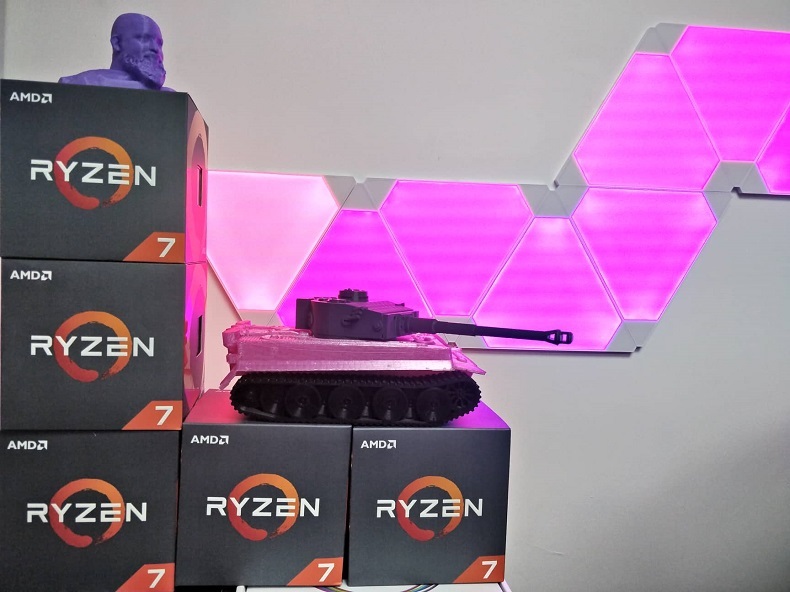 The stream consisted of continuous PC building with the team breaking down their future prospects for the project, explaining what it will have to offer once it's officially open. With so much to reveal and PCs to build, it's no wonder that the stream was animated for over 3 hours. The Hex Media studio looks to be a stand-out centre in Malta, a studio to both entertain and involve the Maltese community in general - not just gamers, but also aspiring content creators such as streamers, podcasters, casters and editors or tournament organizers like ourselves. This is due to the ability to train potential talent in the various area of casting, video editing and production together with online streaming media for both amateurs and also students, especially those who cannot afford their own resources or software, as apart from the software, the studio is decked out with top-of-the-line equipment for audio and visuals. With that being said, consumers may also rent hardware of this type should they choose to do so. Other services include product photography, graphic design, catering for esport team merchandise and media through flexible packages, rendering services and various forms of consultation in tournament casting, production and support in general. 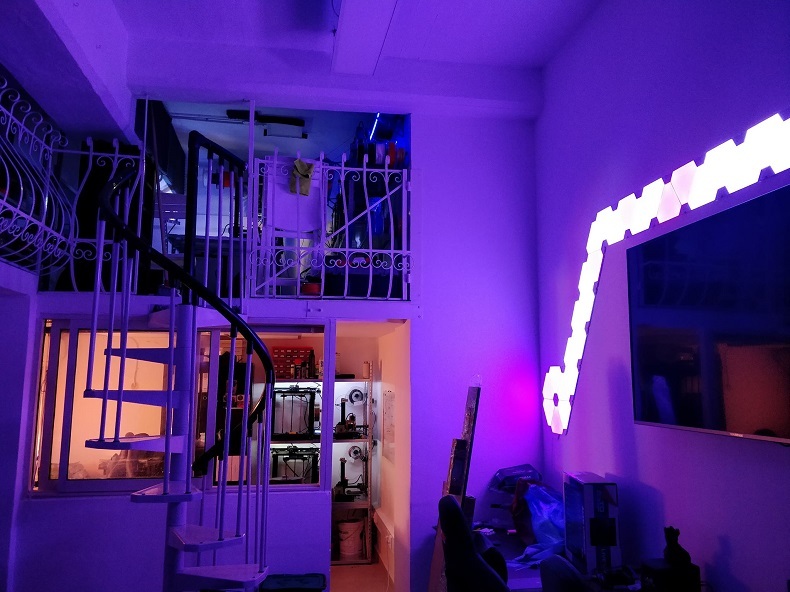 Consultation varies from serious business inquiries to something as simple as helping with personalised PC construction, similar, in this way, to the Gamers Lounge. Overall, flexibility and accessibility is something that Hex Media is clearly embracing, thanks to a varied spectrum of talent across a dedicated and friendly team. GMR Entertainment looks forward to using the high-quality services to generate video content for you all to enjoy, host international event casting and possibly video hardware reviews. With the final pieces being put together, 2019's looking great for Hex Media as they prepare to open their doors. Although the venture is between us two, the studio is open to everyone to use its service. They've also hinted at a possible open day once the floodgates of business are opened, allowing everyone and anyone to come to take a look; perhaps even stretching those PCs with some proper gaming. Keep up to date with their progress through their Facebook page here.